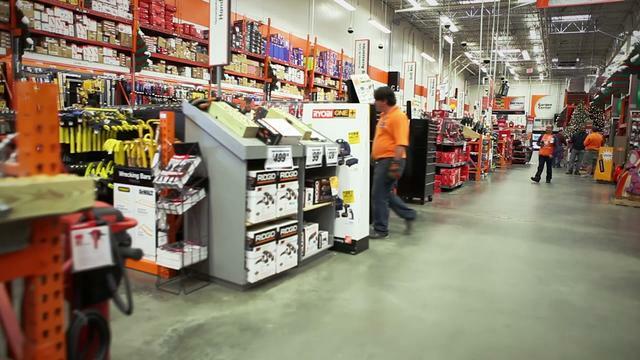 at The #1 Home Improvement Retailer in the World! 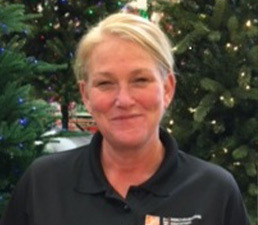 With a career in Merchandising you will not only impact store signage, store visual standards while managing vendor contacts, you will be part of The #1 home improvement retailer in the world. 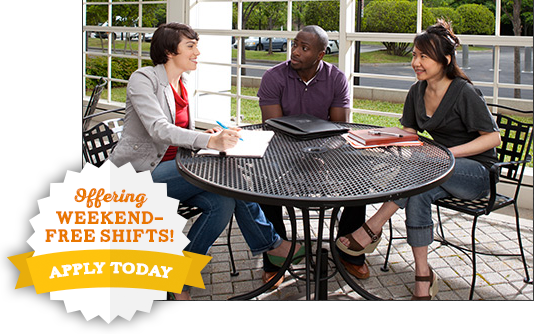 You’ll have the chance to develop and execute merchandising strategy and install attention-grabbing displays. No matter what you do, you’ll be helping to boost sales—by improving the customers’ shopping experience. Whether we’re talking about in-store merchandising activities such as planogram integrity, display/signage maintenance or leading a team, you are providing a complete Merchandising Service Solution! 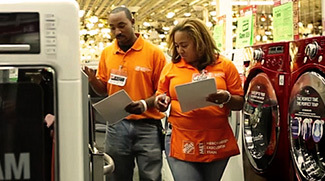 As a Merchandising Execution Associate (MEA) or Merchandising Execution Team (MET) Supervisor, you will have the ability to work full-time day or night shifts (non-traditional retail hours) and contribute to three key objectives: maintain store appearance, keep our products customer ready and/or transform the store for a new season. All to drive sales and keep customers coming back to shop at The Home Depot. Directly impact the customer experience, driving sales, optimize inventory, and generate profit. 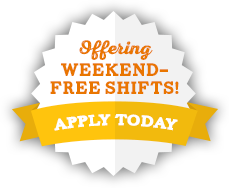 This category includes all other corporate and regional merchandising opportunities. 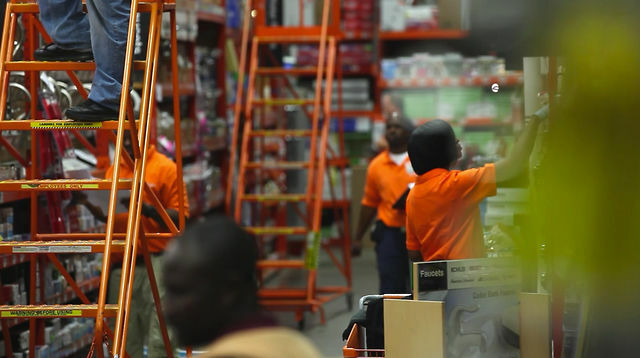 I started with The Home Depot in 1997 and once I got in, I was addicted to the culture. I smile when I drive into work every day. I love being able to engage with people. I love the fact that we get things done. Also, I love the fact that the company sees the MET organization as a strategic advantage. 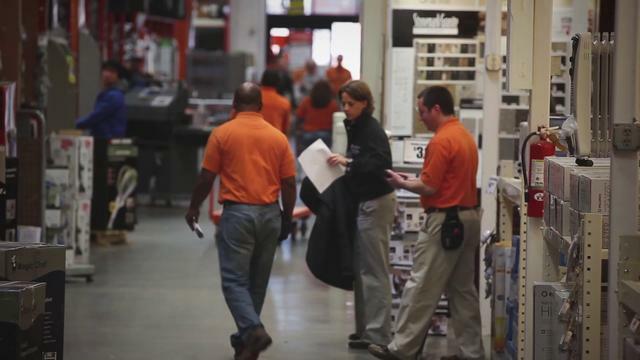 We will play an integral role in the future growth of The Home Depot. That’s a challenge worth waking up to every day. 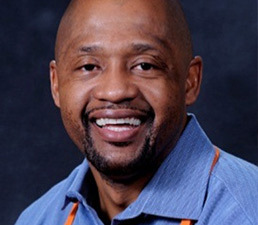 This amazing Home Depot journey began 21yrs ago, literally right after graduating high school. I have enjoyed working for a company that truly has provided me with career growth opportunities, as well as, teaching me the things that matter: people, community and commitment to be the best! 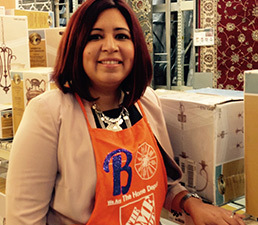 Now as a District Execution Manager, I feel even more empowered to service our stores, customers and our associates . It’s great to be a part of the Merchandising Execution Team! I have been with MET for a little over 2 years. 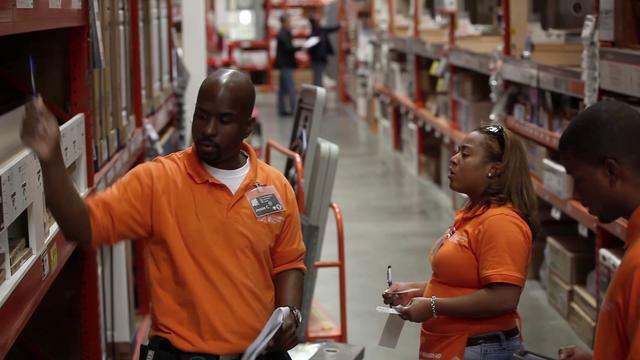 The organization as a whole has grown tremendously since I began working with The Home Depot. I feel the partnerships and relationships that I have formed help me understand what The Home Depot culture is about and I am proud to be a part of such an amazing team.